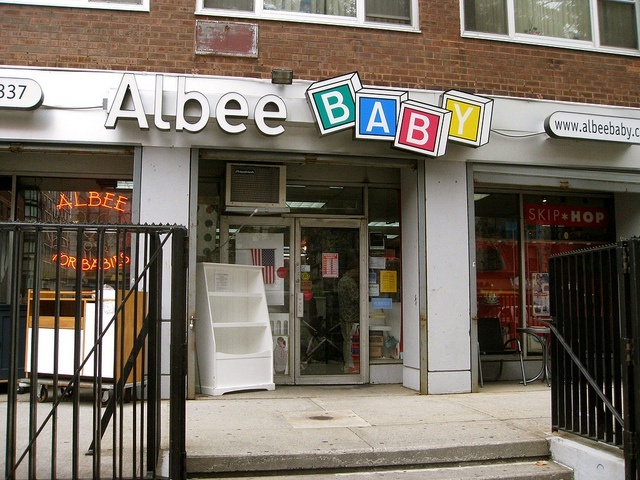 Albeebaby is a monopoly of the United States children's products web site, which sells car seat, stroller, toys and other baby products. 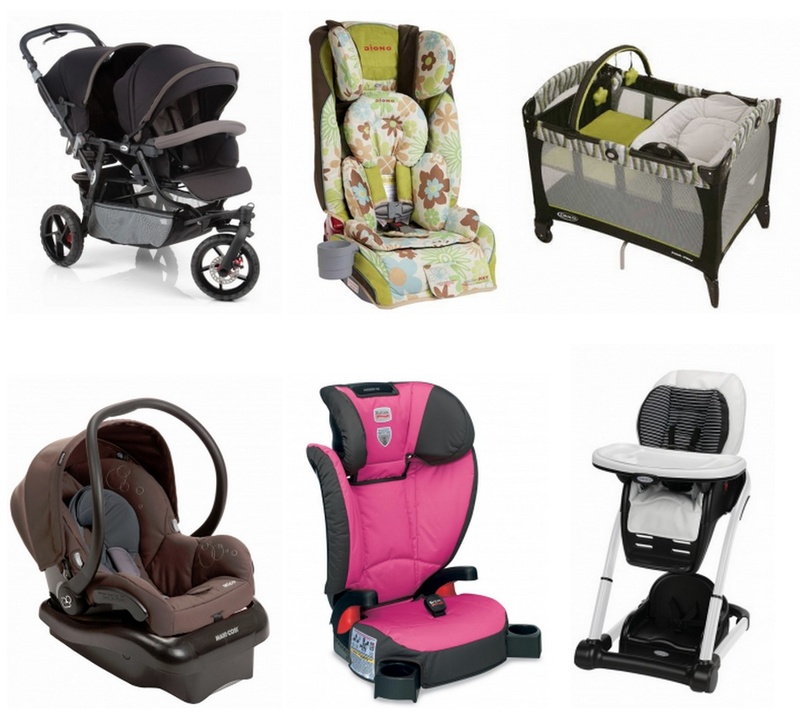 Car Seat and Stroller price more favorable relative to other sites. Features: Albee Baby Carriage affiliated company, which is operating a family business over 70 years, provide advanced infant products worldwide. 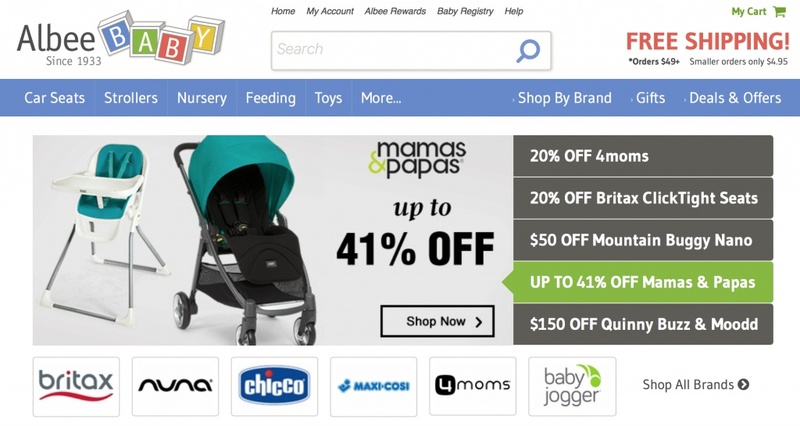 The site brings together Maclaren quest, Maby Jogger, Britax, Mothercare and many other well-known brand strollers.